Whenever there is a market dip with round after round of layoffs, executive recruiters serve on the front lines. That’s what we do. We bare witness to the devastation that downsizing brings. 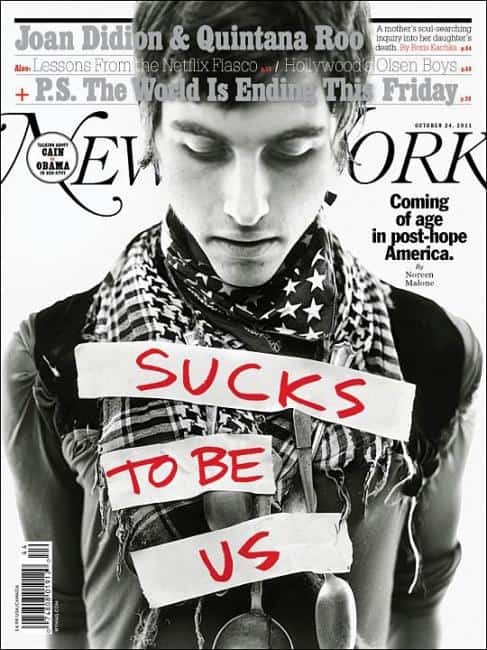 During Occupy Wall Street, we became preoccupied. Recruiters can sense the desperation in our dealings with candidates who have been unemployed far too long. While recruiters do not make jobs — we fill them — we still wonder during any Great Unfilling, “what can we do to help?” What should the collective response be from the very professionals who specialize in jobs, jobs, jobs? 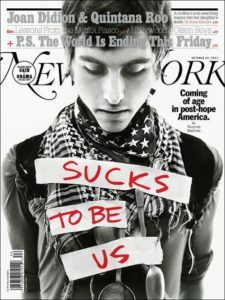 A group of Americans gathered to occupy Wall Street, in large part, due to massively high unemployment — particularly for young people. An article by Noreen Malone in New York Magazine entitled The Kids Are Actually Sort of Alright details the stark statistics. College students are graduating with bone-crushing debt, which for the class of 2016 averages $37,172. U.S. student loan debt now totals $1.45 trillion, surpassing even credit card debt total of $1 trillion. Total student loan debt is rising as other debts are tapering off. Delinquency has increased, too, since the height of the financial crisis, to 11.2%. Many recruiters do what we can ad hoc to introduce college-educated millennials to the career opportunities they need. But the work is solitary. It lacks scale. It helps but a handful. I would like to think that we, the recruiters who stand at the epicenter of the jobs could figure out a better way to help. I look forward to your comments and suggestions.